Great to see the Crescent Vanguard series now released by Sabian. They sound just great and I am delighted to see my friend Will Calhoun endorsing them. Check them out at the Sabian website or at your local dealer today. I founded a new nation today. This week I began shooting in-studio video segments for my soon to be launched online community, Drummer Nation. I’ve just been given an assignment to interview Shawn Pelton for Classic Drummer Magazine. I’ll also be attending the Chicago Drum show this Spring as part of the Classic Drummer team. Well, It’s been a while, but I’ve been busy. Since selling my company to Sabian I’ve embarked upon some new projects. I’m now a journalist! 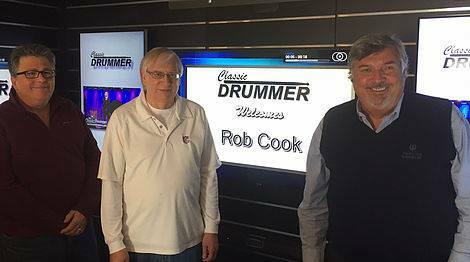 I began woking with Classic Drummer Magazine as their social media consultant, and helped cover the Chicago Drum show last Spring, the Summer NAMM show in Nashville, and the winter NAMM show in Anaheim this past January. I got my first “by-line” with a Peter Erskine interview in support of his new CD, Dr Um. That’s in the latest issue, available for free here: http://www.classicdrummermagazine.com. I also have a teaching article slated for the May edition of Modern Drummer Magazine. On the electronic side, I picked up a new instrument, the Zen Drum, which is keeping me challenged and amused, and released a new software sound and groove expansion pack for Expansion with Swan Percussion and Crescent instruments. 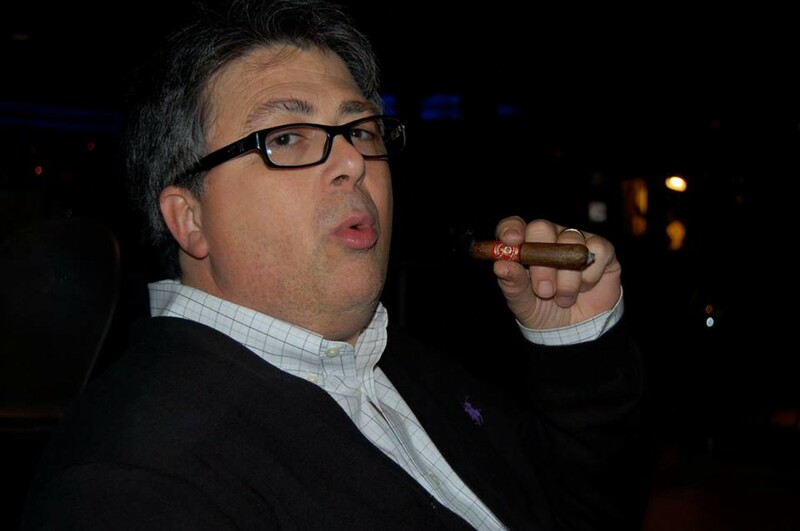 I have started teaching again, which is something I’ve always enjoyed, and now that my time is less limited, I’ve started gigging a lot more too, mostly at an upscale Italian restaurant named LaGrotta, and a jazz brunch at the Four Seasons hotel. I played a short run in 2015 of an interesting Broadway show called Spring Awakening. And to top it all off, we got a dog. She’s a rescue smooth fox terrier and pointer mix named Penny and she’s a beloved member of our family.